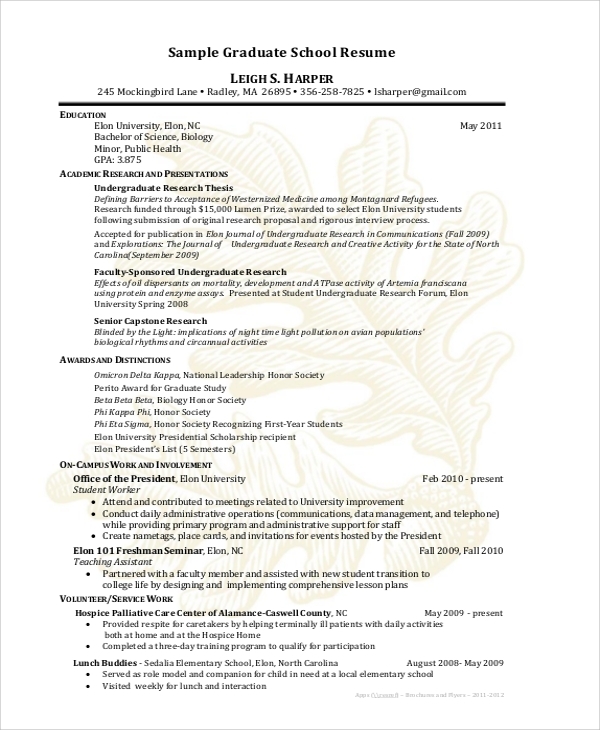 Resumes are mandatory while applying for jobs or internships. All freshers and experienced candidates need them in every walk of their professional lives. The following Resume Samples provide the required guidelines and formats to write professional resumes that will make the candidates stand tall above all in the eyes of the interviewers. They are the best resume samples and the candidates just need to edit the necessary details to send them out for job opportunities. 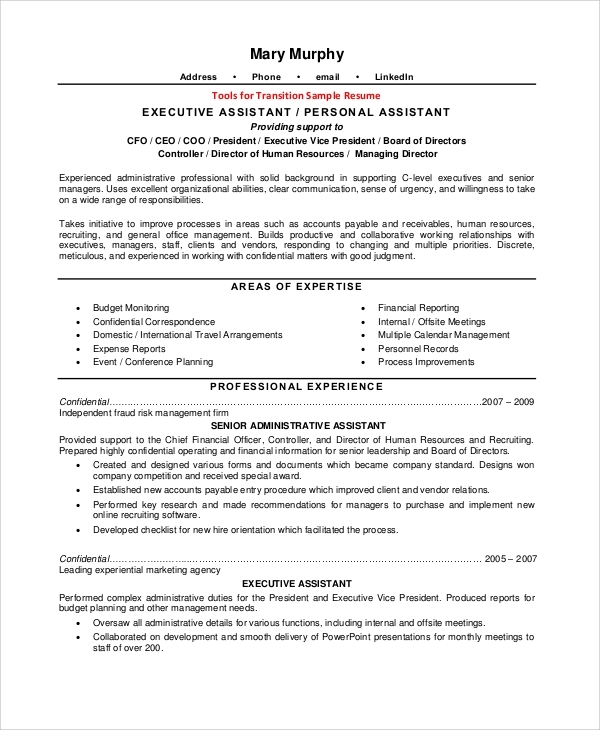 This is a sample resume for applying for any personal or executive assistant post. It is a clean and well-structured sample. It starts with a summary of the personal details followed by the area of expertise, professional experience, education and other relevant skills. 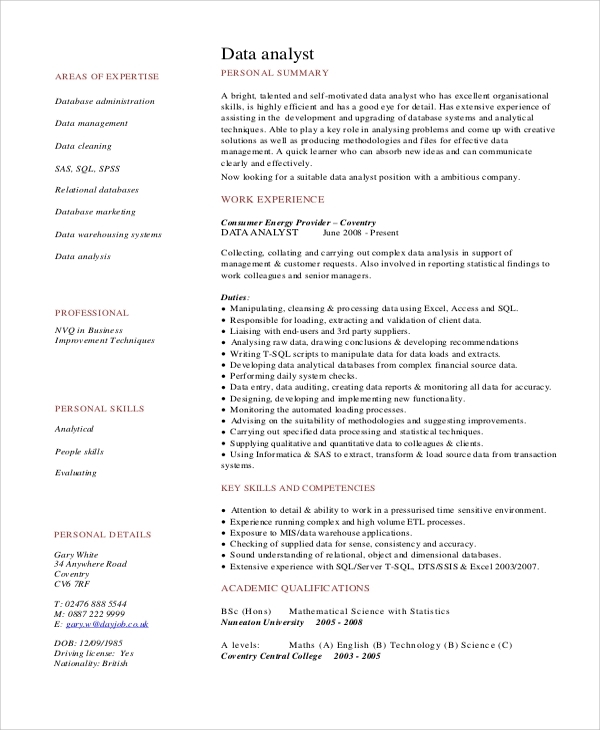 This is a sample resume to apply for any data analyst job. It highlights the areas of expertise, the professional and personal skills in a beautiful, creative format. Along with them, there are provisions for a personal summary, academic qualifications, skills and competencies and work experiences. 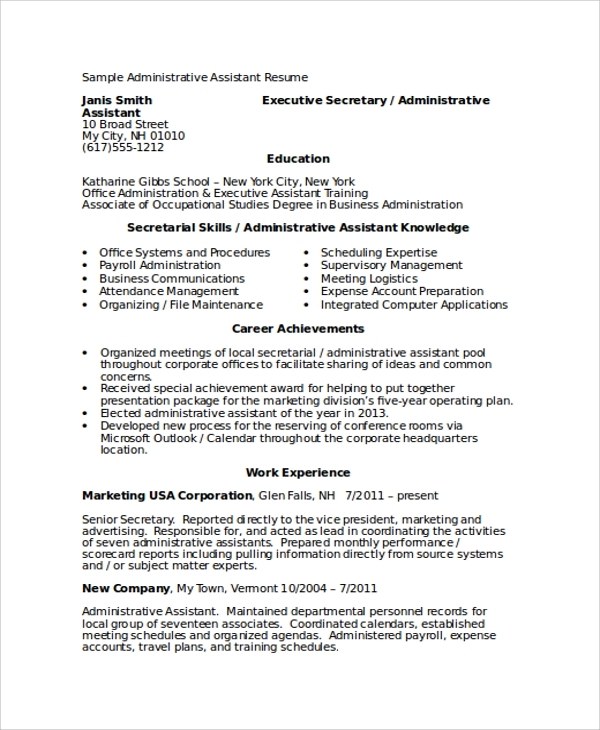 This is an incredible resume format and sample for the college students to apply for internships and jobs. 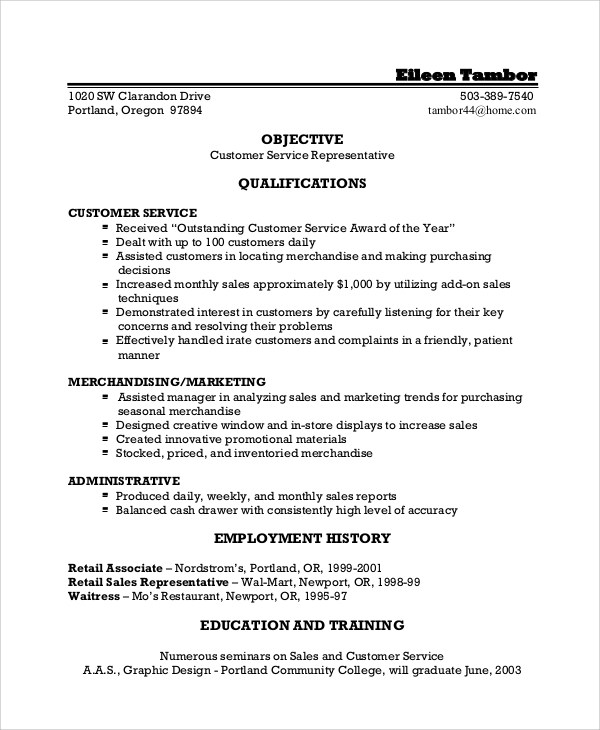 It provides all the guidelines on how to write a resume that impresses the interviewer instantly. It has the required headings such as biodata, objective, skills, work experience, and references. 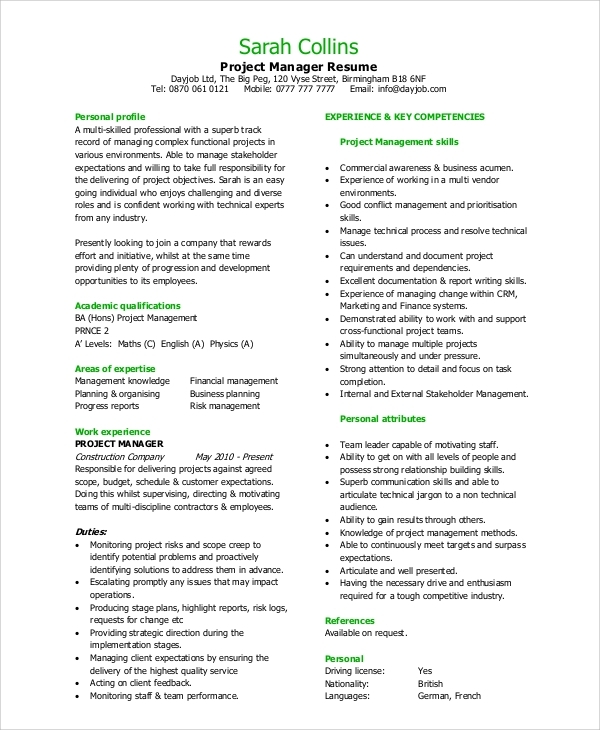 This is a project manager resume to be used by the experienced candidates. It starts with the personal summary and details followed by academic qualifications, the area of expertise and work experience. Then it outlines the key competencies and personal attributes with references. 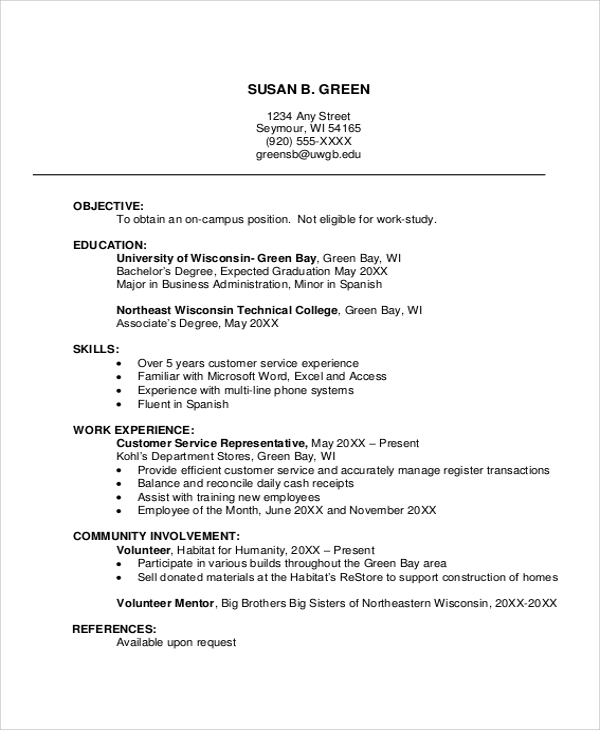 This has a nice format and design for writing a graduate school resume. It is clean and well–organized to write education details, academic research topics, awards and distinctions, on-campus work and other activities relevant to the post applied for. Resumes are the building blocks for getting into new jobs to explore new opportunities and grow in professional life. The format and the content of the resumes vary according to the jobs that are applied for and as per the experience of the candidate. College students and recent graduates need a general resume format and samples which are provided above to apply for internships and new jobs for freshers. On the other hand, experienced candidates need specifically targeted resume formats to apply for specific posts. These resumes are tailor-made to impress the interviewer and will let you score over your competitors. The target audiences for these Resume samples are the college students who want to apply for internships and for the recent graduates who want to get a job in a company as a fresher. They are provided with general resume objectives and other necessary details in beautiful formats. The targeted audiences are also the experienced candidates who want to switch from the existing company to a better company for new opportunities and professional growth. Such resumes are tailor-made for such professionals and contain all the ingredients to impress the interview beyond expectation. 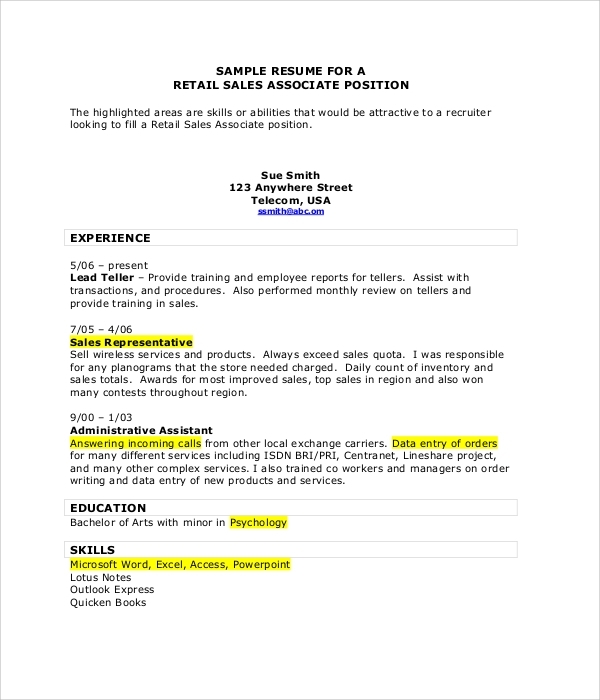 The above-listed resume samples provide the much-needed guidelines and formats for writing Professional Resume Sample while applying for any post. There are specific resumes to apply for specific job positions like an executive assistant, data analyst, project manager. There are general resume samples as well for college students and graduates who are going to start their job life.